Next post: Road Trip 2016: Where Am I Going? So it’s gets quite real when you talk to someone about going travelling but I have really kept it quiet. Not sure why in all honesty but was just nice to keep to myself. After what feels like forever trying to find a travel companion and having no luck – due to people having other life commitments – I have taken the time to realise that what I want won’t happen if I wait around for it to happen. So I’m changing that. I’m making it happen and I’m going big. I’m travelling the world one bit at a time. I have trips in mind – as every budding traveller does – and one confirmed trip for Summer 2016. 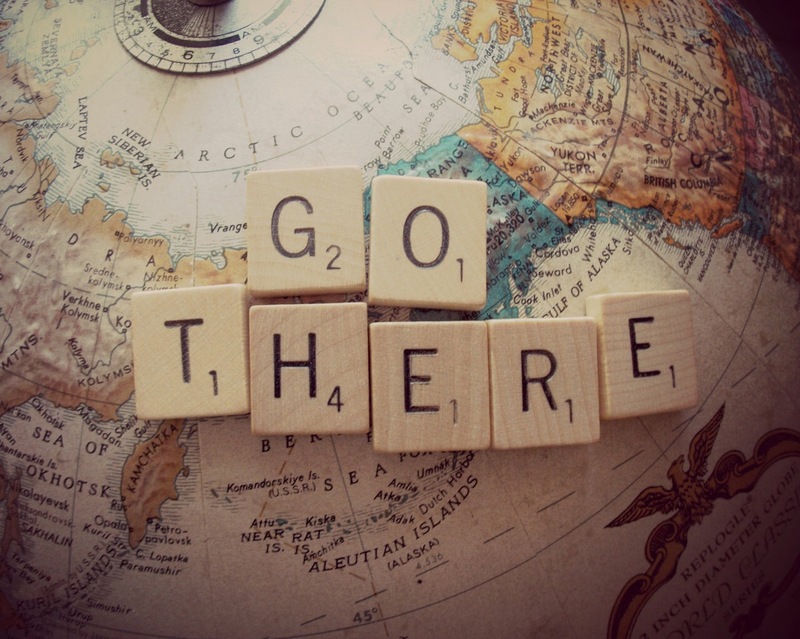 Where do YOU want to go in 2016? What trips have you got planned? Look at the maps, close your eyes and point randomly. I do that all the time! I think that’s certainly an option for the future!